If you or someone in your family is battling with cancer, finding even the smallest things to boost confidence and keep on fighting is extremely important. Coping with cancer is difficult and the treatments can bring about stress that isn’t needed. 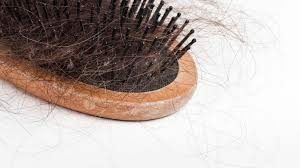 Hair loss is one of the primary causes of post-treatment stress – having to go through the process of watching your hair thin or fall out is not easy. While not all cancer treatments cause hair loss, it is common in many of the widely used ones. Knowing what to expect, in terms of hair loss, before the treatment starts can go some way to preparing yourself. Radiotherapy treatments can differ in scope depending on whereabouts on your body treatment is required. Unlike some other treatment options, radiotherapy only causes hair loss in the area of your body where the treatment is being directed, so the effects won’t be widespread. 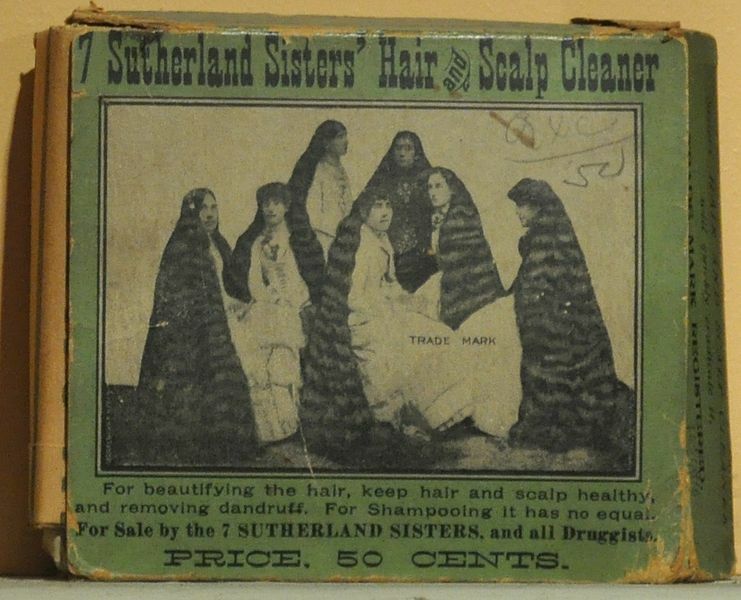 However, the resulting hair loss can differ significantly from person to person. The extent of hair loss can be dependent on the amount of treatment that is needed and the degree of dosage required. There can also be some changes to how the hair grows back, with some patients seeing all their hair regrow, while others only having partial regrowth after the treatment. 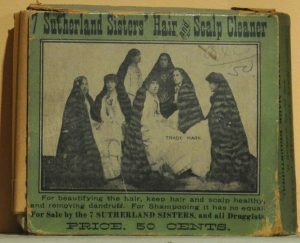 In rarer cases, the hair loss can also be permanent. 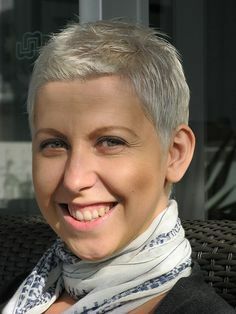 Hair loss in chemotherapy, like radiotherapy, can vary depending on which treatment is being undertaken. Certain chemotherapy drugs will hinder the body’s natural growth cycle for hair, causing hair to fall out and stop growing during the treatment. As the treatment attacks cancer cells, it also affects those that control the growth of hair, but in the majority of cases this will only last during treatment. Some chemotherapy drugs don’t cause hair loss, while others can bring about complete hair loss very quickly. Combinations of different drugs can result in individual results, with many internal factors such as your reaction to the drugs and dosage of drugs playing a vital role in the type of hair loss suffered. Most chemotherapy patients will see their hair growth return to normal, but in very few cases it can remain thinner or hair loss could be permanent. When suffering with hair loss due to cancer treatment, there are a few options available to patients to keep their confidence up. Some patients choose to wear tailor-made wigs that are close to their original style or in a brand-new style, while others like to wear head scarves to make themselves more comfortable. 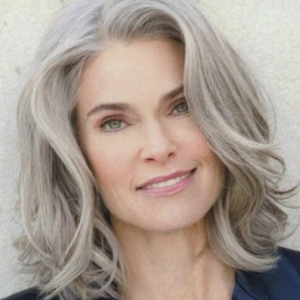 In cases where there isn’t complete hair loss during treatment or during the regrowth stage, RESTRAND hair loss concealer is a very popular option. It is usually used by those who suffer from hair loss due to inherited conditions, ageing or external stress. 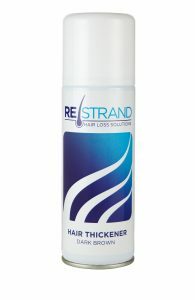 RESTRAND hair loss concealer is an easy to apply option that makes thin hair look thicker and fuller, giving you the appearance of a full head of hair. Hair loss can be a daunting prospect when going through cancer treatment, but staying confident and knowing there are options to help can make the process a little easier.